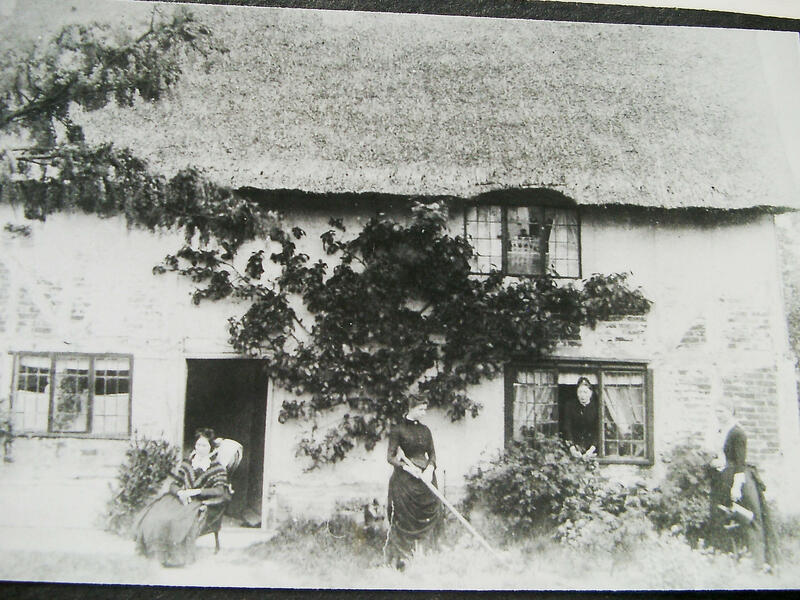 We are collecting photographs of people who lived in some of Pirton’s old houses. Can you help? We would like to borrow a photo for a couple of days so we can scan them in . Any date up to 1950. The Fox, Live and let live, Burge End Farm, Three Gables 12-14 Bury End, 7-13 Bury End, 4-6 Bury End, Walnut Tree Farm, Elm tree Farm, 7 Walnut Tree Rd, 4 Walnut Tree Rd, 21 Royal Oak lane, Ivy Cottage, 2 Crabtree Lane,Red Lion,29 High St, 7 High St, 17 High St, Lavender Cottage ,28 Shillington Rd, 3-5 Shillington Rd, The Cottage, 16 Great Green, 12,14,16 Great Green, The row of cottages next to the Cat &Fiddle.